Our new website allows you to exchange excess stocks for needed components. This particular service is exclusively reserved for our OEM/EMS clients, with Tristar Technology being the only intermediary. 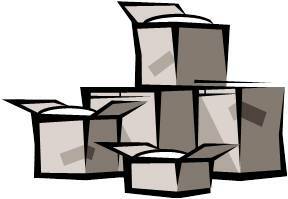 You can use our website to dispose of your excess stock. You can see our available stock: all components are shown with traceability back to the original manufacturer. This allows you to hold less inventory, and to get the parts you need at reasonable prices.